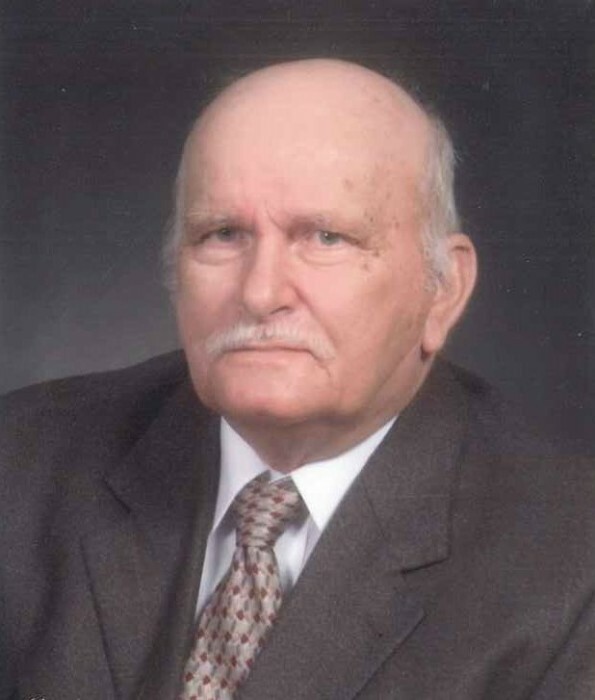 Graveside services for Eugene Heyward Brand age 81, will be held Thursday at 11:00 at the Mt. Elon Baptist Church Cemetery directed by Norton Funeral Home. Visitation will be following the service at the graveside. Mr. Brand was born in Lydia a son of the late Alvin Heyward Brand and Victoria Mozingo Brand. He was a member of Mt. Elon Baptist Church, was retired from Sonoco Products Company after 40 years of service and was a member of the Old Timers Club and served in the National Guard. Surviving are one daughter, Robin Lewis, Hartsville; two sons, Wesley (Shelly) Brand, Hartsville and Kevin (Michelle) Brand, Hartsville; seven grandchildren, Peyton Lewis, Carlie Lewis, Hillard Brand, Kylee Brand, Shane Brand, Taylor Brand and Alexis Blackmon. He was preceded in death by his wife Peggy Dudley Brand and a sister, Mary Frances Fields. The family would like to thank the staff at Morrell Nursing Home and especially the Gold Wing for the care which they provided to Mr. Brand. Norton Funeral Home is honored to serve the Brand family.